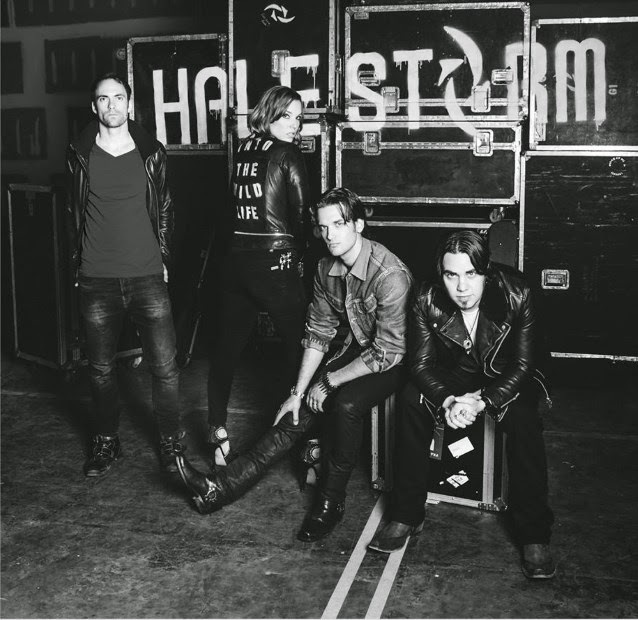 Halestorm has collaborated with photographer Rob Fenn for a photo book, "To Hale And Back", which documents the band's career so far. Due out in May, the photo book chronicles the rise of a young group of superstars. 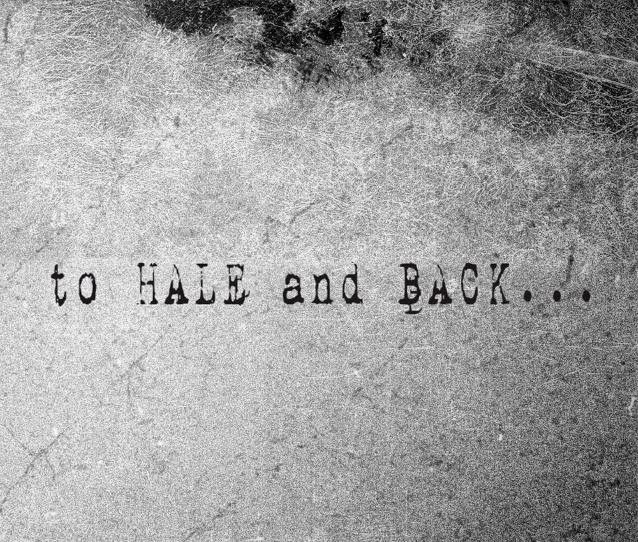 This book and its contents will take you journey that is equal parts raw, unnerving, humorous, inspiring and utterly magical.